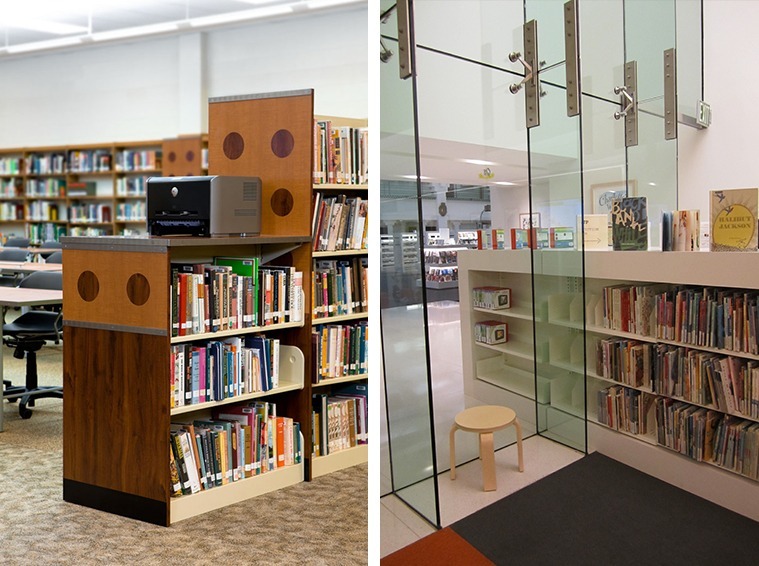 Libraries / Education - Storage Concepts Inc. 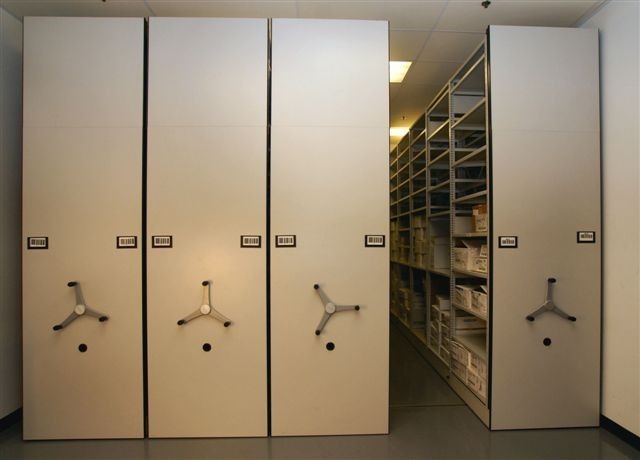 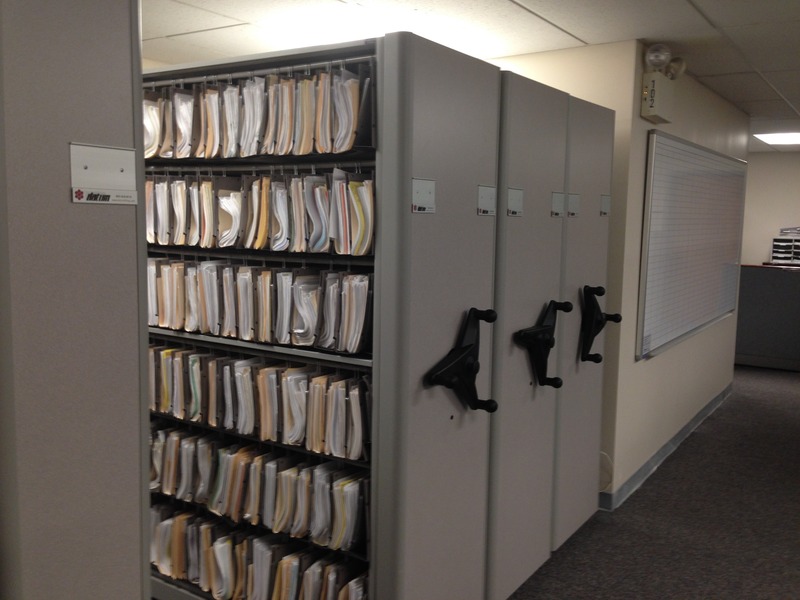 Storage solutions to meet your library and educational needs. 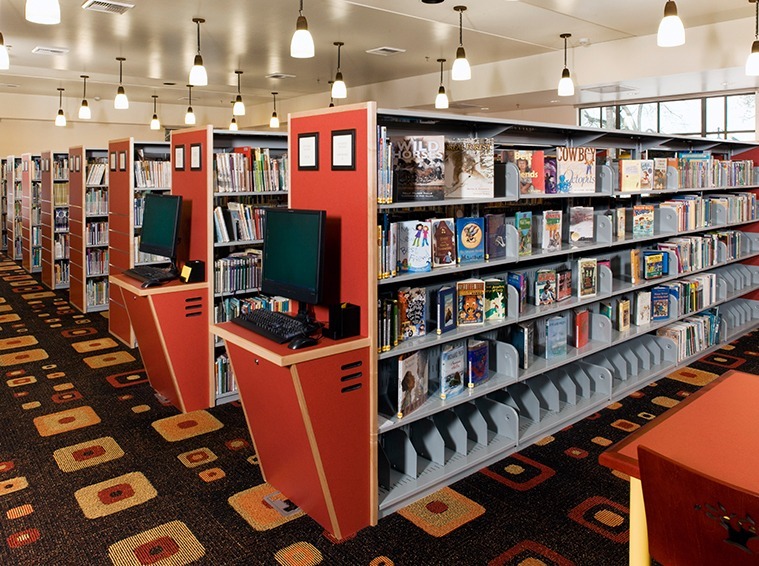 Libraries and other educational settings can benefit hugely from our space efficiency audit and proposal for new, increased storage options. 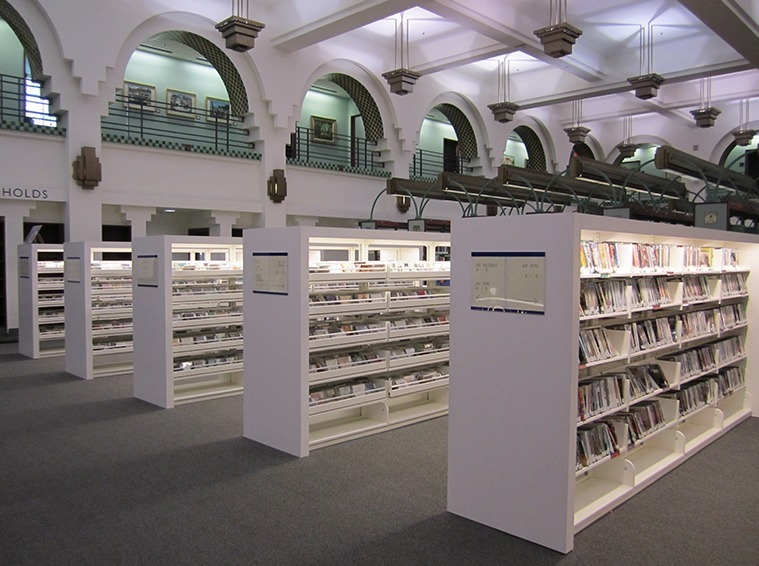 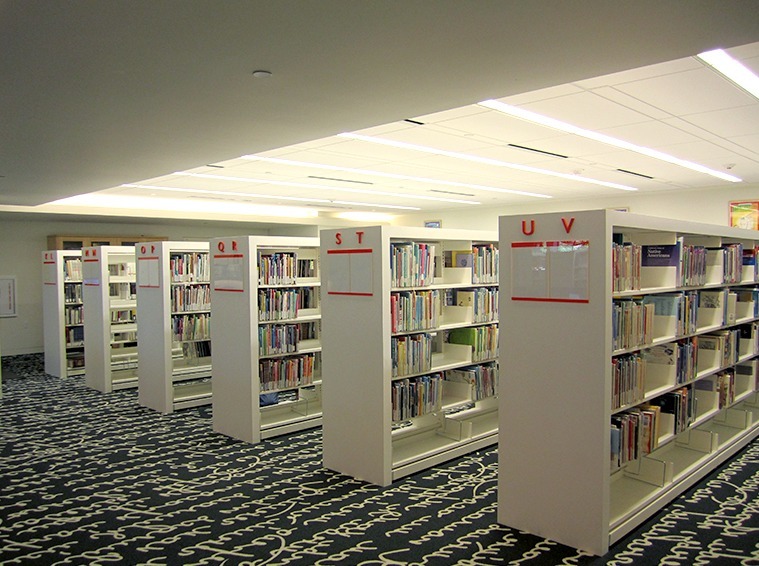 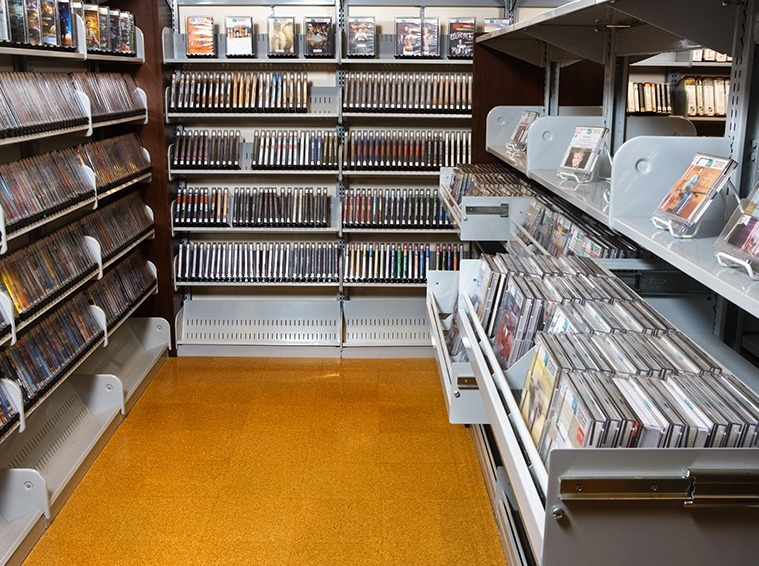 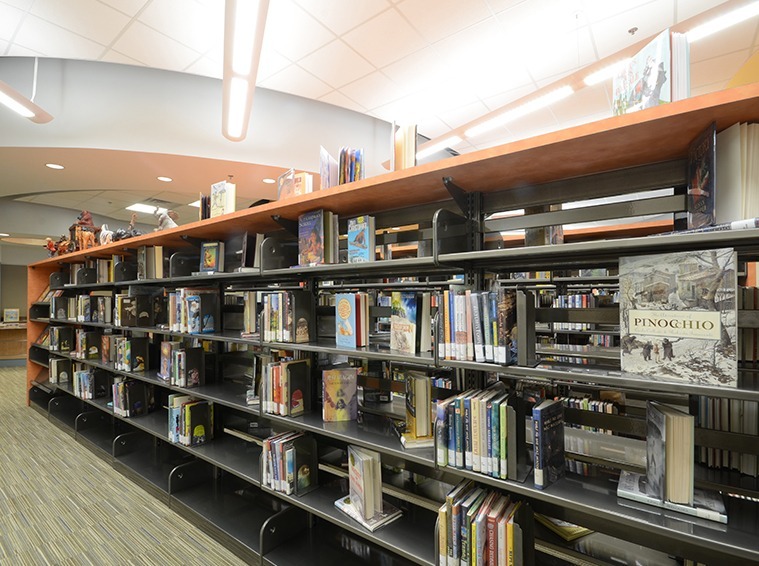 From shelving for a new library to incorporating music, movies and other digital media into a traditional library setting, Storage Concepts, Inc. can design and install a system to meet your educational needs. 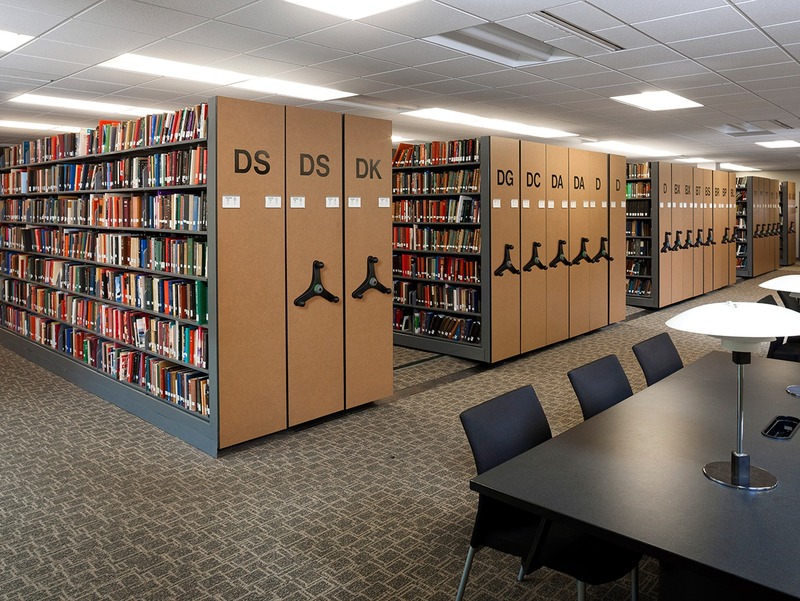 Classrooms, offices, and mailrooms for schools and educational applications are perfect opportunities to explore options like modular millwork and drawers, mailroom storage systems, mobile filing systems, and more. 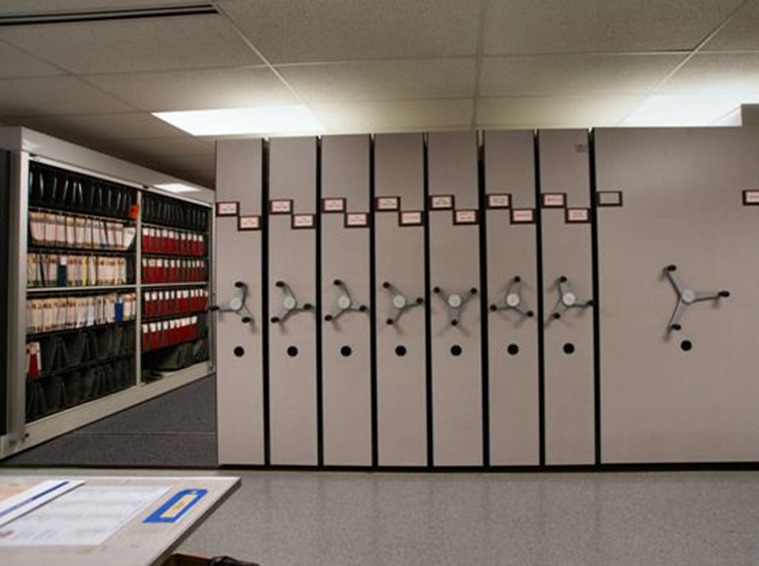 Contact us today to increase your storage space, workable space, and aid in creating a more organized space for teachers, aides, personnel and students.